As its name indicates, Cod Liver Oil is extracted from cod. But we don't use ordinary cod. Our high quality Cod Liver Oil comes from Norwegian Cod, one of the best-known and preferred sources. The use of Cod Liver Oil goes back to ancient times. Roman soldiers used it for strength in battle and the Vikings were known to keep a barrel fermenting outside their front door. 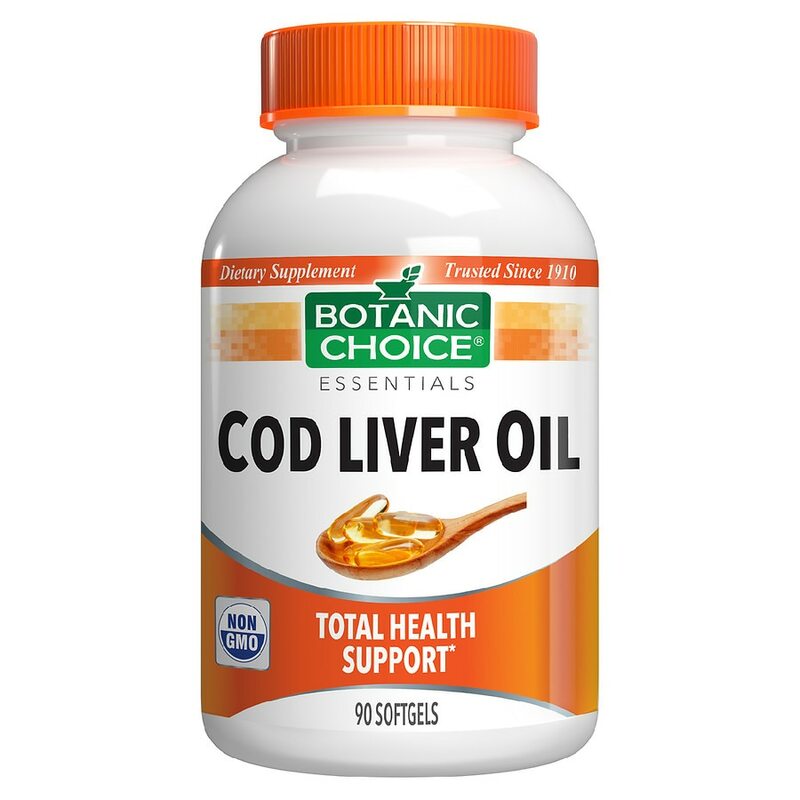 In more recent times, many of you may recall being fed Cod Liver Oil by the spoonful (sometimes reluctantly!). Now there's no need to swallow it by the spoonful. Our softgels make it easy to get the healthy goodness of Cod Liver Oil without making faces! Popular for healthy eyes, skin, joints, digestion, immune and much more. One of our best selling and most cost-effective EFAs, try it today! Suggested Use: Take 1 softgel 1-3 times daily, as a dietary supplement, or as directed by a physician. © 2012 Indiana Botanic Gardens, Inc. If you are taking any medications or are pregnant or nursing, do not use prior to consulting a physician. KEEP OUT OF REACH OF CHILDREN. Contains: Fish (cod)..